Love dress up dolls? 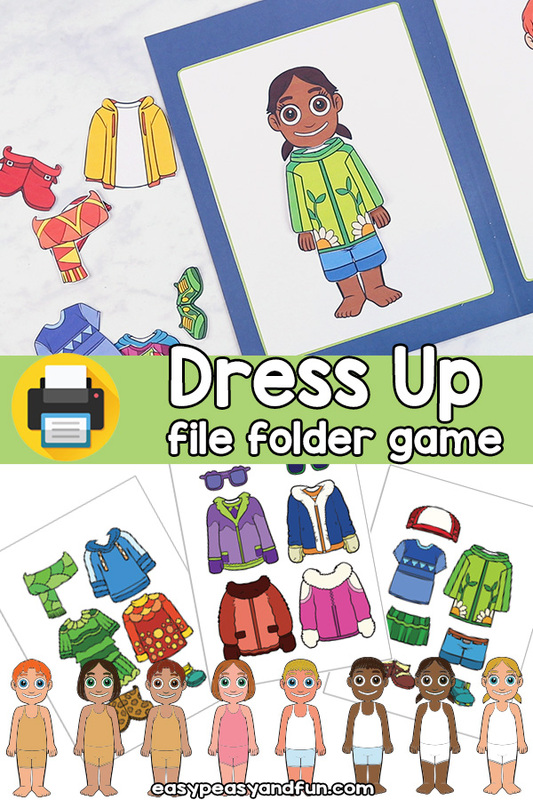 This Printable Dress Up File Folder Game will provide hours of play time. 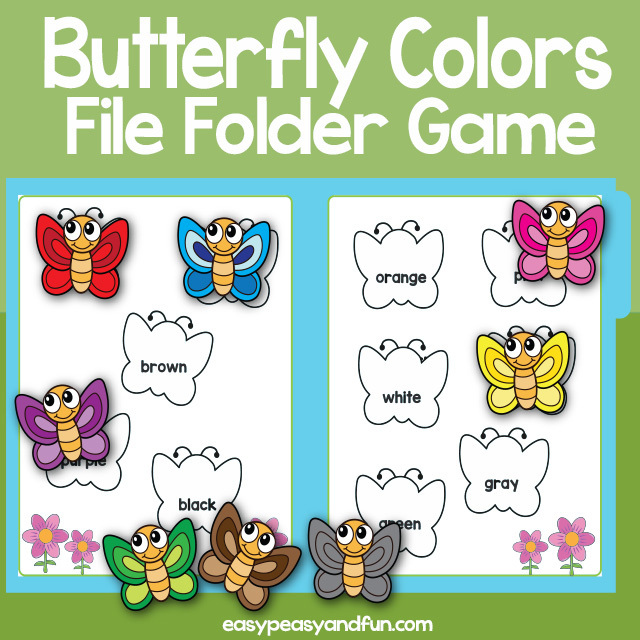 With many different kids to choose from and a huge variety of clothes and shoes there are thousands of different combinations. 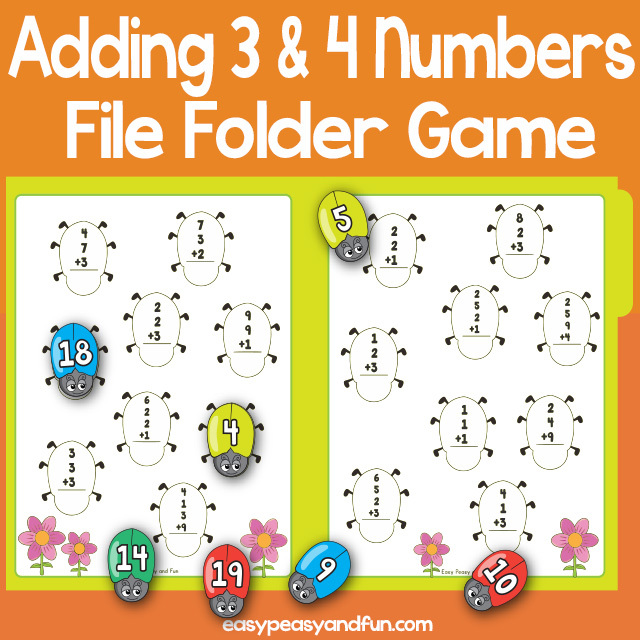 This file folder game can be used for fun or as a wonderful addition to weather unit, where you can have the kids come up with different outfits and styles to match for different weather. 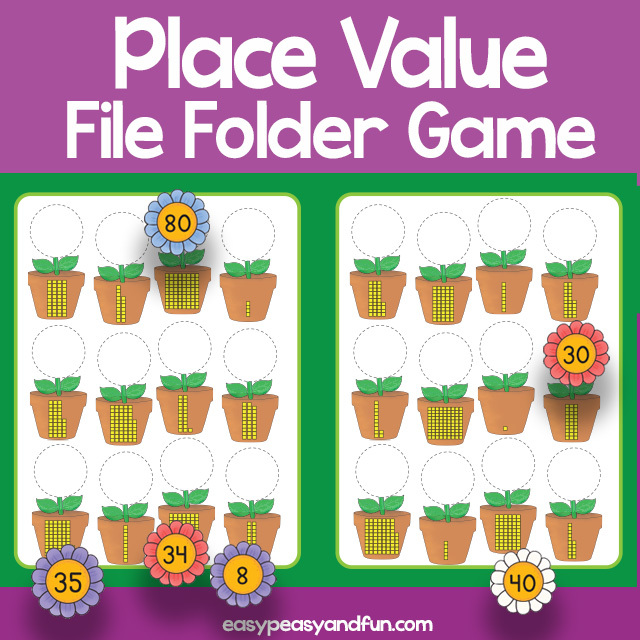 Laminate the pieces to make them more durable.